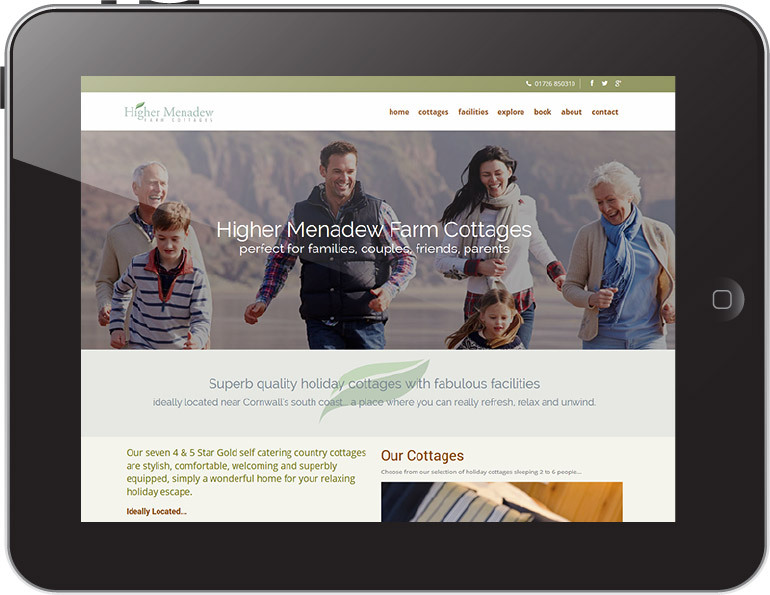 We are a creative design studio based in Cornwall, offering responsive website design for our clients throughout Cornwall, Devon and the South West, as well as nationally and internationally. 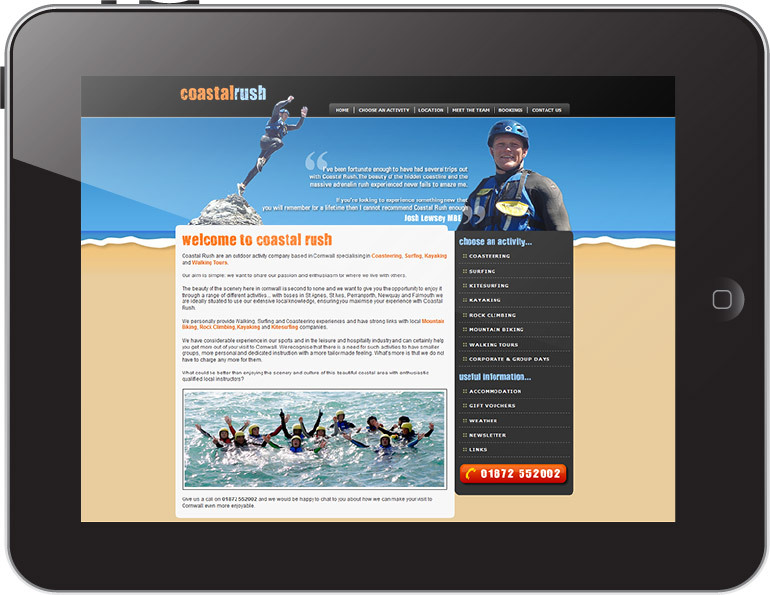 From our studio in Cornwall, we build functional, easy to navigate and responsive websites designed to get you business. We complete all the necessary SEO to ensure that your website is found in the search engines. 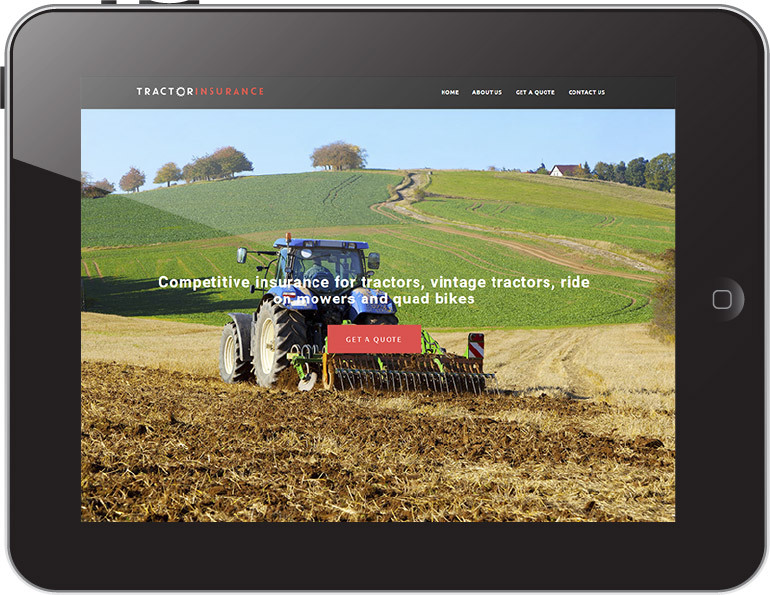 All new websites that we design and build will work on multiple devices including iPhones, iPads as well as other smartphones and tablets. We also provide photography and video creation & production services and are authorised by the CAA to use unmanned aerial vehicles or drones. For promotional videos we can combine ground and aerial video footage in up to 4K resolution to really showcase your business. You can find out more about our services and what we do here. 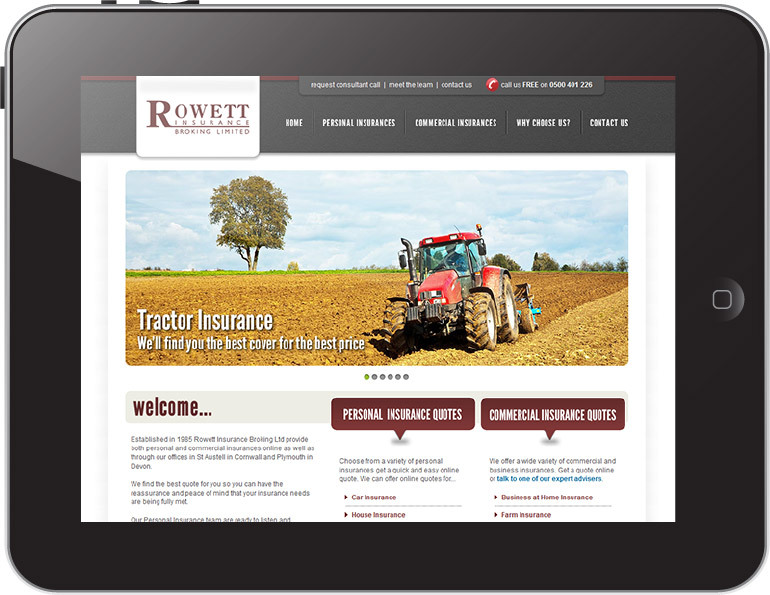 Just some of the websites that we have designed for our clients. We work with numerous clients all over the world and in all types of business sectors. I love my website and updating couldn't be easier. I feel that I am in control of my site which is great. Any problems I have and Evolve are straight on to it with a solution. We have used Evolve for many years now for all of our web design, hosting and email contracts, and have always found them to be very approachable and easy to work with. The 'hands on' personal feel to the service given by Evolve is also a key factor, and one of the main reasons I can not envisage us looking to use any other web service companies. 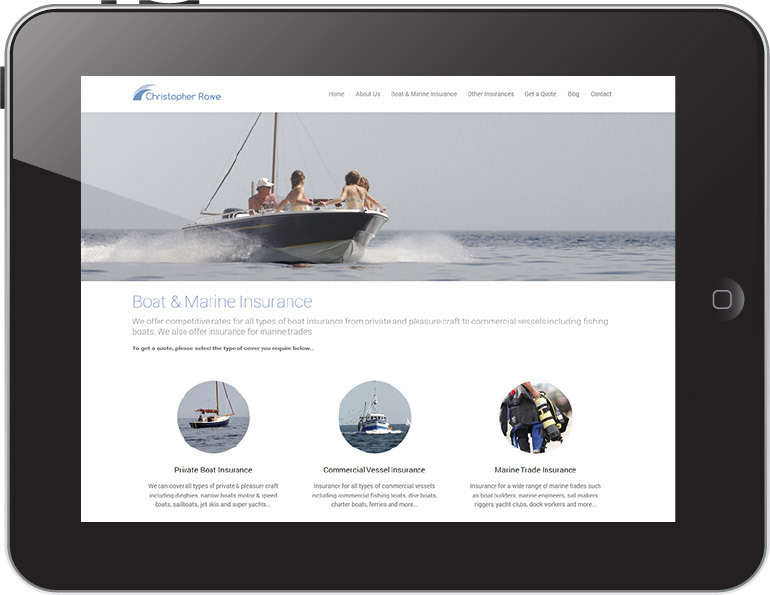 Evolve came up with an excellent website which has elevated our business to a new level. 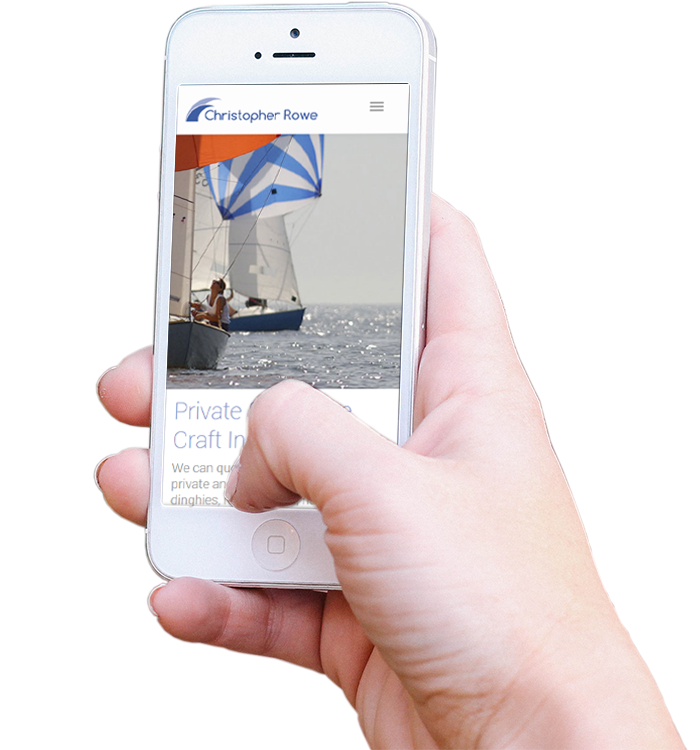 Great graphics and pictures along with improved search engine results has increased our enquiries by 100%. We now generate almost all of our trade through the website. Our new web site increased out bookings hugely and we are constantly being told by our customers and everyone who knows us how impressed they are by it. We cannot recommend Evolve highly enough. After my initial inquiry I was contacted me by email and the ball started rolling. 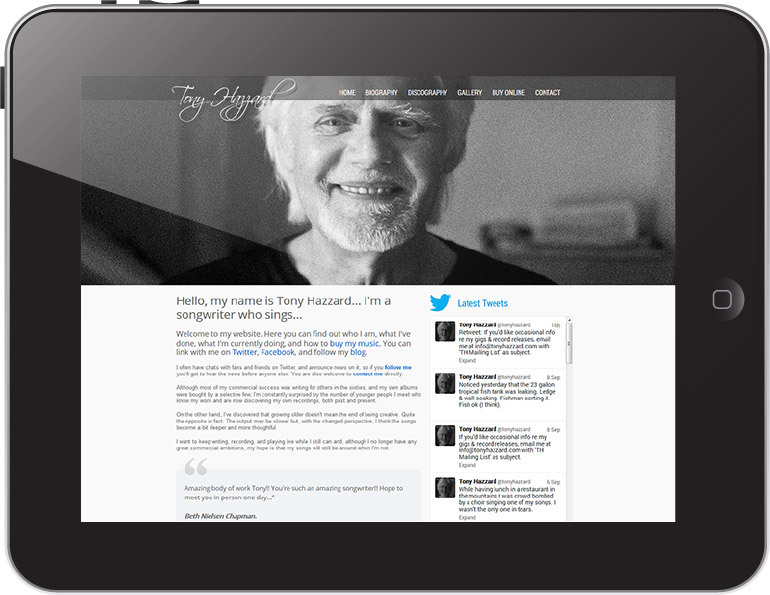 I was kept informed from the start of my web site to the finished result. I was able to put as much input in as needed, and we shared a great amount of ideas for the creation of my web site. I would not hesitate to work with Evolve Internet again as I found the whole process easy, stress free, and the estimate was spot on.